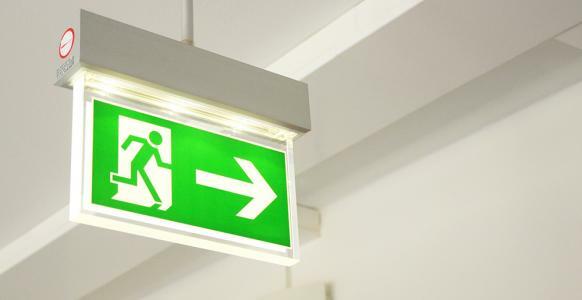 This course covers the skills and knowledge required to implement evacuation procedures when faced with workplace emergencies. It is extremely useful in equipping staff with the skills necessary to safely evacuate themselves and others in the event of a workplace emergency. The course meets the requirements of the relevant WHS/OHS legislation i.e. ‘To provide such information, instruction, training and supervision to employees as are necessary to enable the employees to perform their work in a manner that is safe and without risks to health’. Delivery Method Face to Face training will be conducted over a period of 1-2 hours.